Chicago's Southwest Side is one of the last remaining footholds for the city's white working class, a little-studied and little-understood segment of the American population. This book paints a nuanced and complex portrait of the firefighters, police officers, stay-at-home mothers, and office workers living in the stable working-class community known as Beltway. 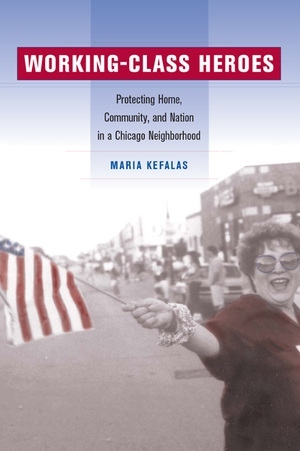 Building on the classic Chicago School of urban studies and incorporating new perspectives from cultural geography and sociology, Maria Kefalas considers the significance of home, community, and nation for Beltway residents. Maria Kefalas is Assistant Professor of Sociology at Saint Joseph's University.